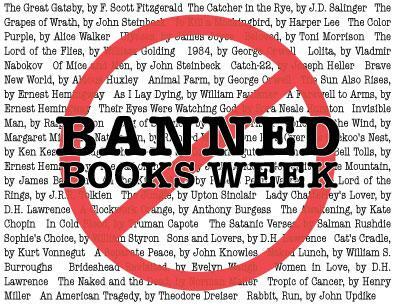 Celebrate “Banned Books Week” with a banned book! If you don’t know which banned book to read, now is your chance. With hints on the cover as to what you will be reading, you the only thing you can be sure of is that each of these books were at one point banned or challenged. 13-18 years.